they’re so dumb at that age. I call those my last day bucks.. If I don’t get one I’m looking for I can always shoot a forky. look its bambi! Utah state record! All big things start small, this guy has some good genes, good forks, height and probably some good nutrition for that year. Give him 5 or 6 years and he will be a monster! 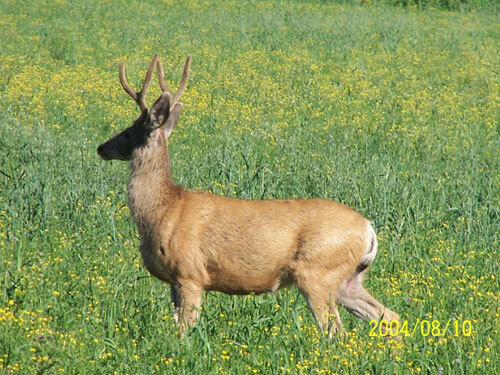 This buck reminds me alot of the caliber of deer that Mark Chivers get for his clients on Diamond mountain.